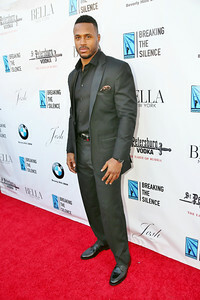 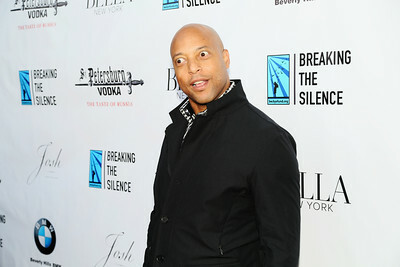 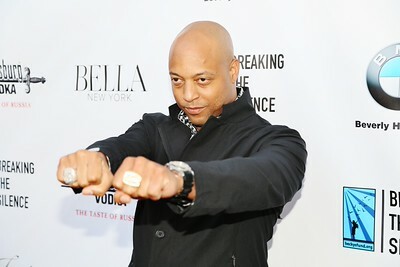 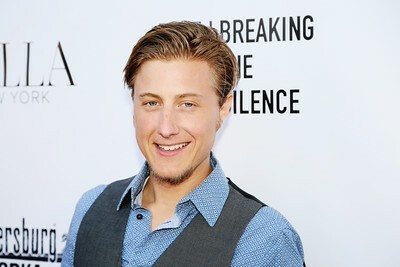 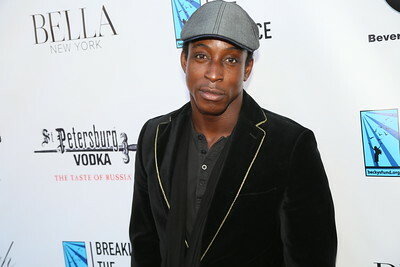 BMW of Beverly Hills and the NFL presents: Breaking the Silence Event. 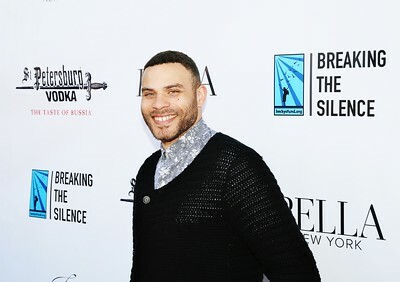 A Sexual Assault & Domestic Violence Fundraiser addressing Advocacy, Prevention & Awareness and Financial Abuse within Domestic Violence. 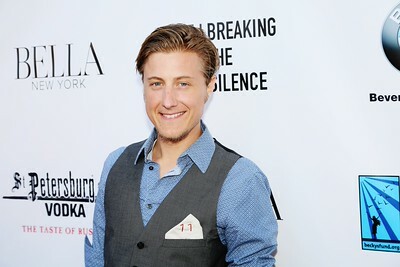 Proceeds go to http://www.beckysfund.org Images not for sale.